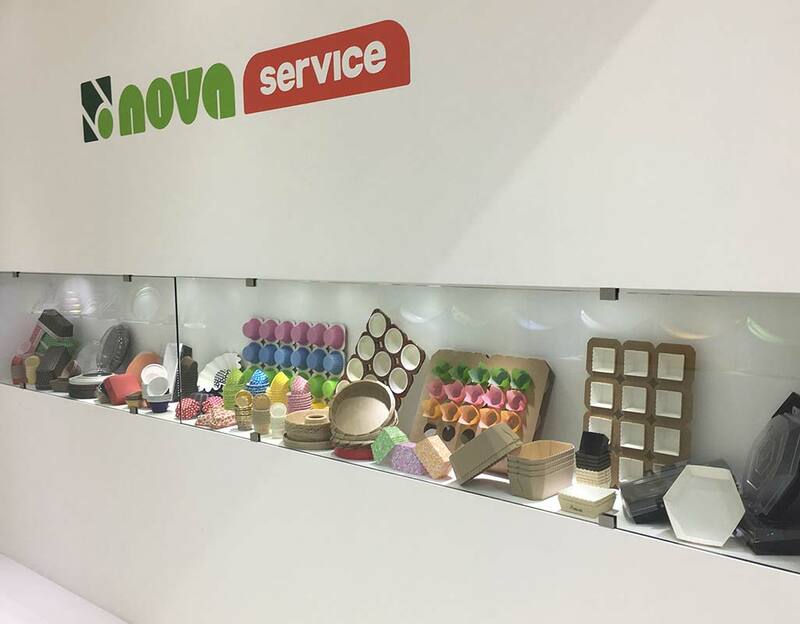 The new Easter boxes for Colomba cake were presented during the exhibition with a renovated design and shape for Novaservice. 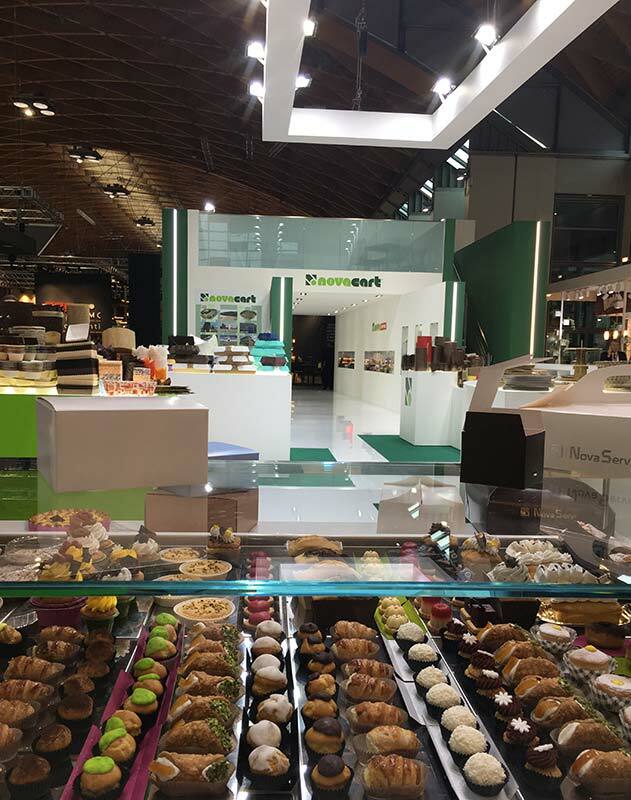 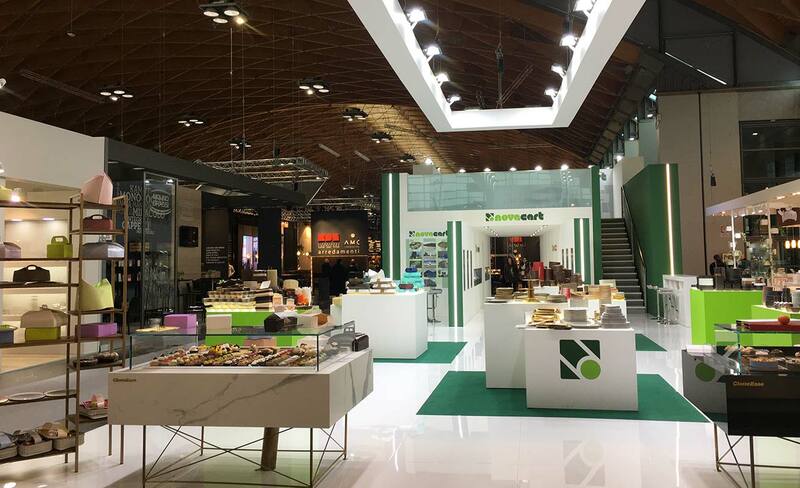 Novacart successfully took part in the 40th edition of SIGEP, the exhibition dedicated to professionals of pastry, bakery, coffee and ice cream production. 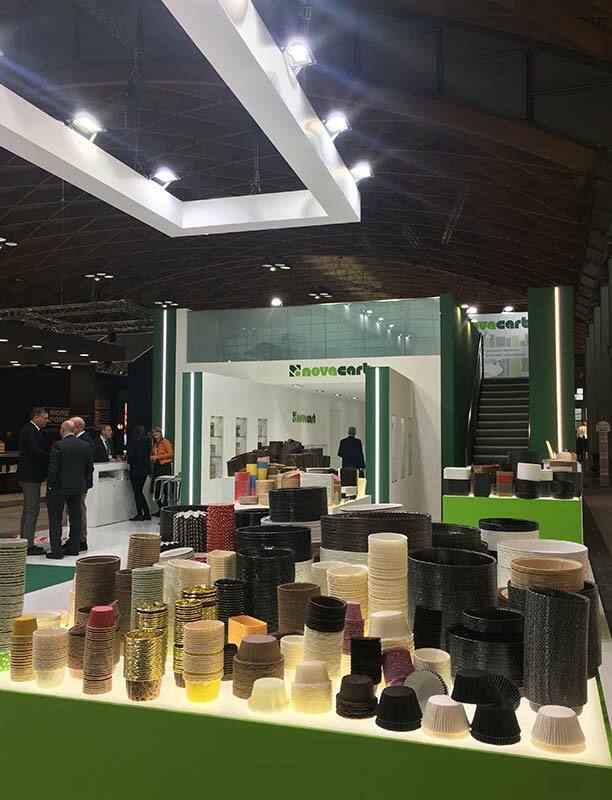 The event, held in Rimini from 19 to 23 January, saw the great company, Novacart, present with a multimedia stand focused on the theme of sustainability. 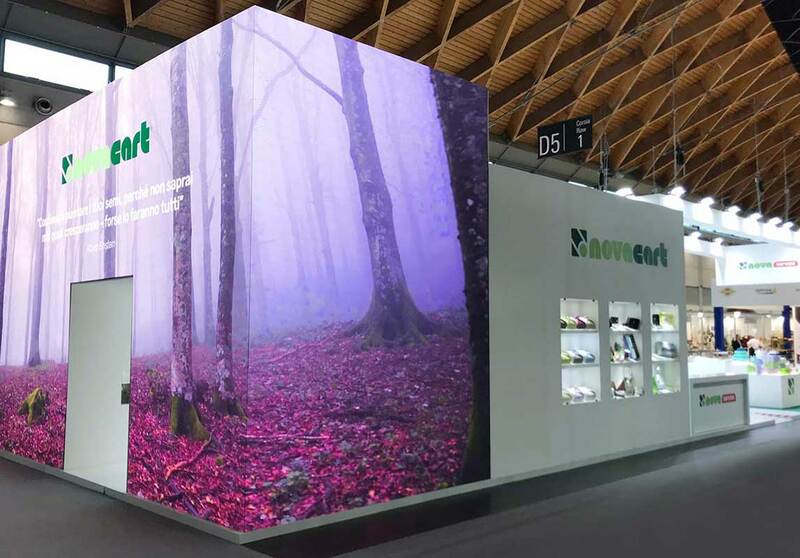 Novacart is committed to promoting respect for the environment at every stage of its production chain, using certified paper, optimizing storage and transport modes that reduce emissions and cutting down waste of water. 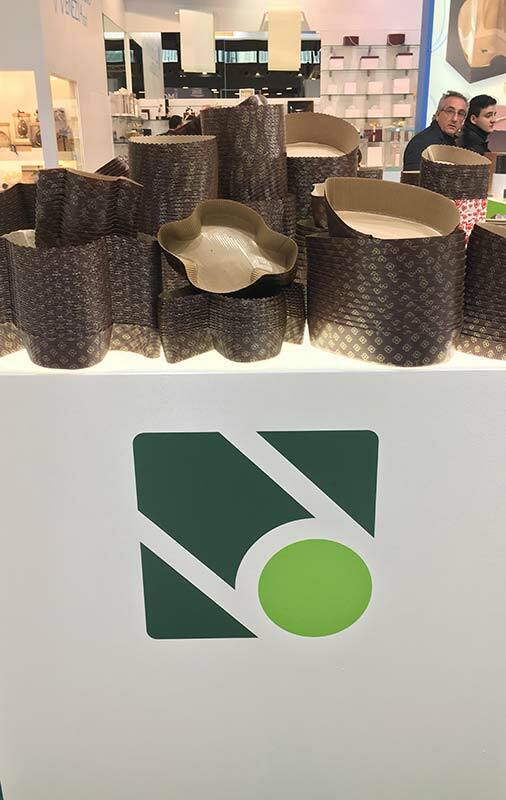 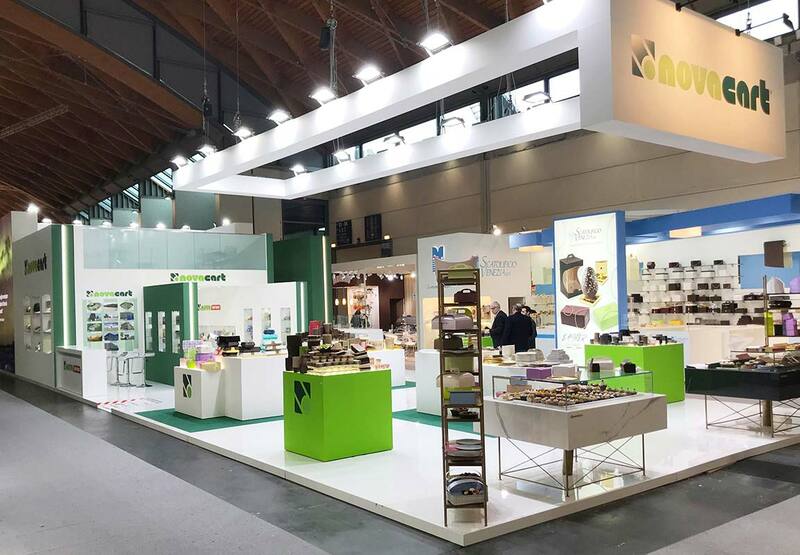 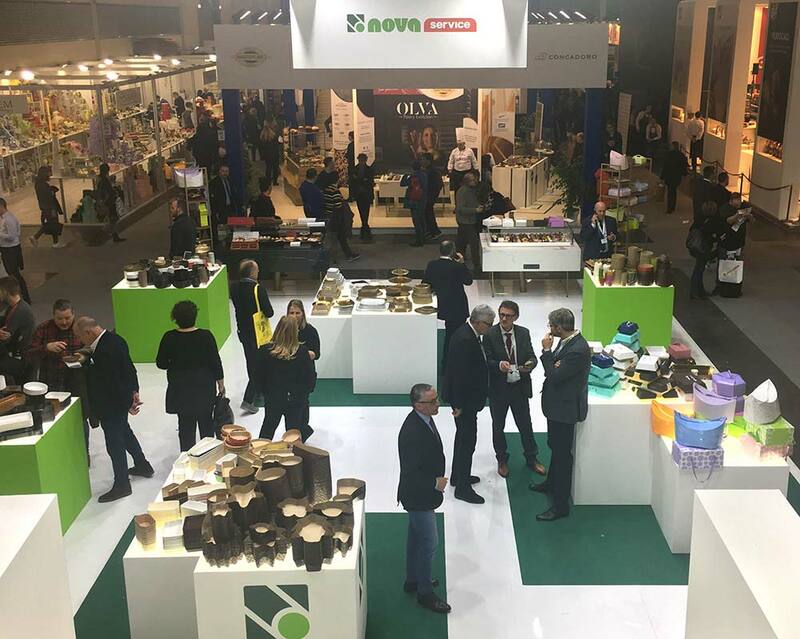 During the fair, Novacart presented the new recyclable and compostable boxes for the packaging of Easter Colomba cakes, with shape and design renewed exclusively for Novaservice, belonging to Novacart group, and the packaging for chocolates and pralines. 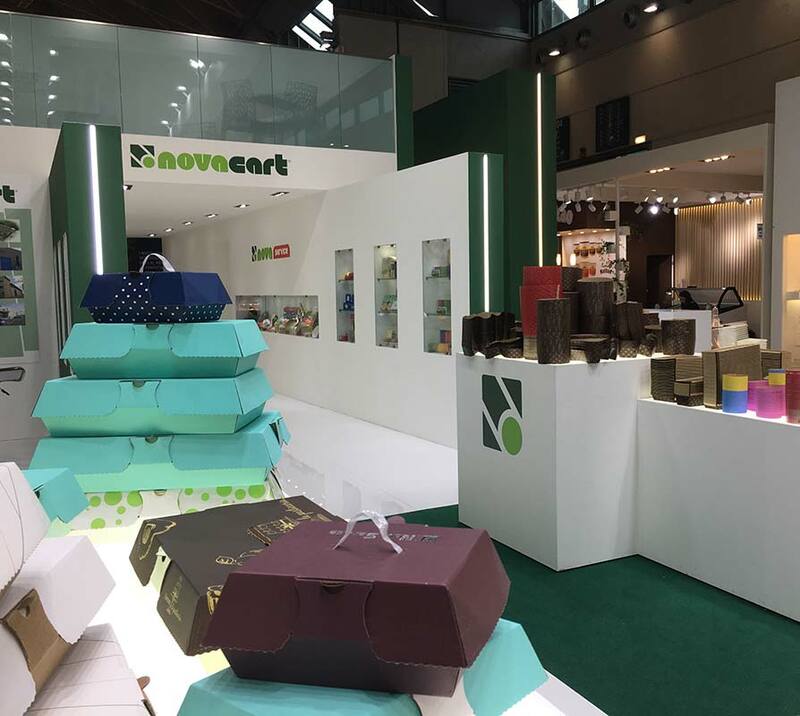 The feedback from the public was positive: Novacart consolidated its relationships with its customers and acquired over a thousand new contacts for future collaborations.